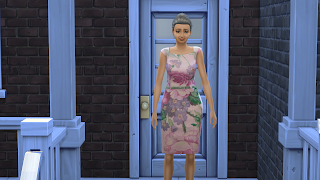 My elder sim, Ellen Singer, is going to live life to the max. After her husband, Bobby, passed away Ellen realized her life was empty. No kids, no grandkids. It had always been just her and Bobby. And all she had to show for it was a house. Well, that was about to change. She was going to experience as much of life as she could before Grim come calling for her. Come with her on this journey! 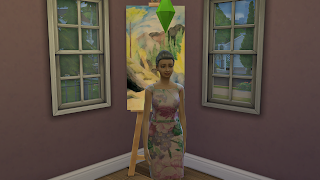 Ellen has always enjoyed art, though Bobby wasn't a fan. 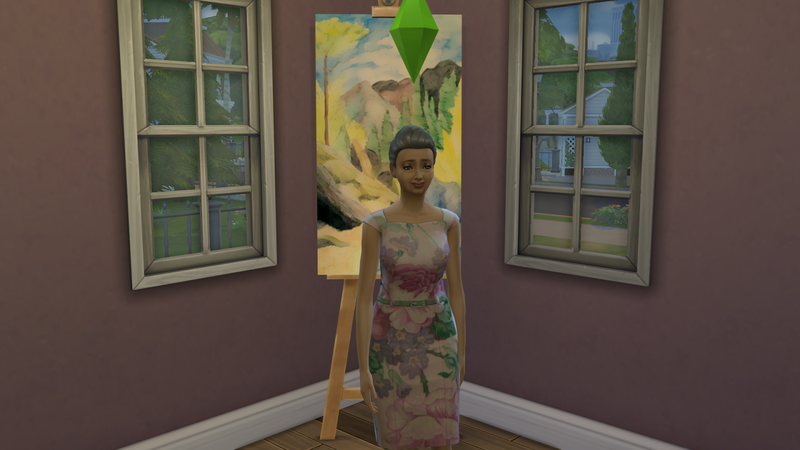 Now was the time to fill her home with personal works of art. Ellen sets out to learn every genre of art there is, but her early drawings are only mediocre.